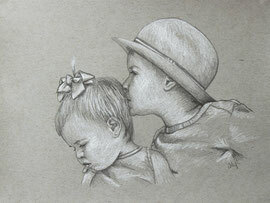 Children grow up too fast! 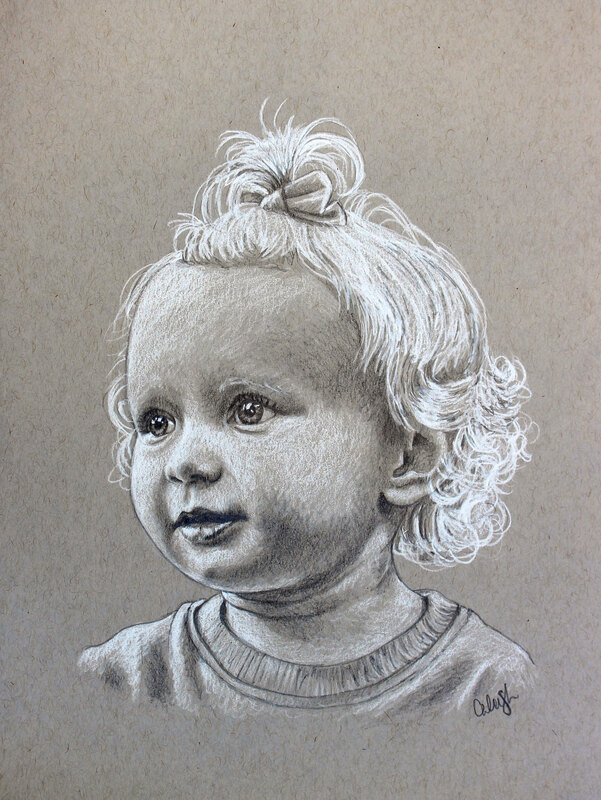 Through high quality artwork, we can capture those bright eyes and adorable smile in a way that will only become more meaningful as time progresses. 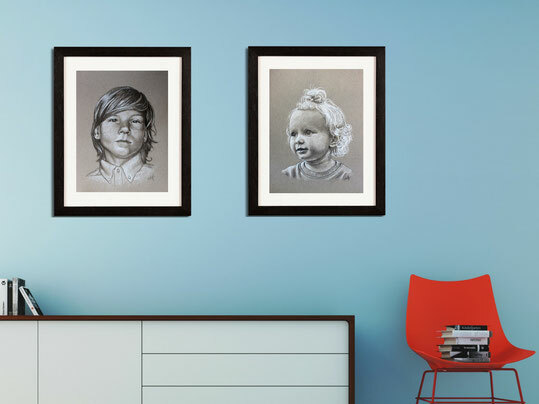 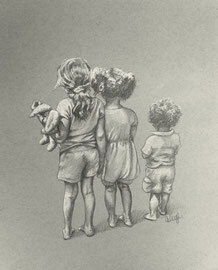 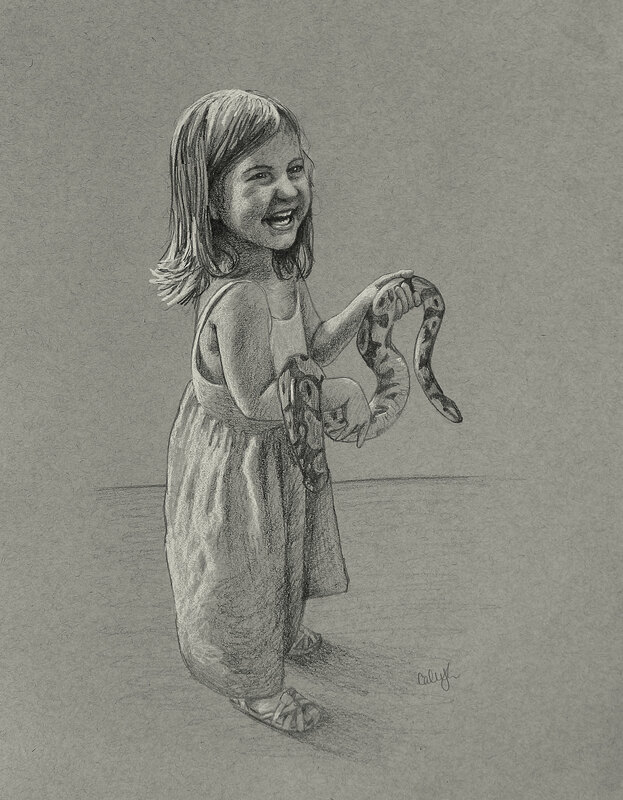 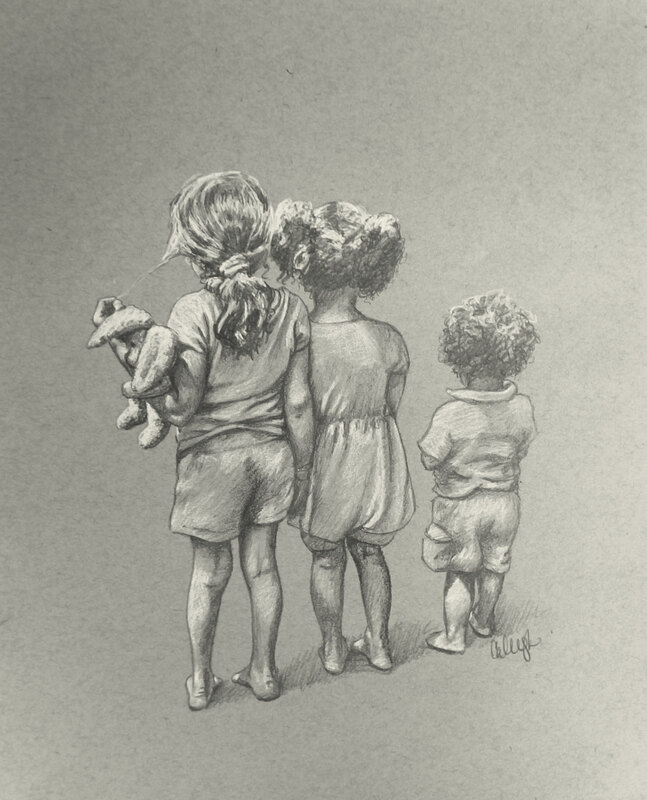 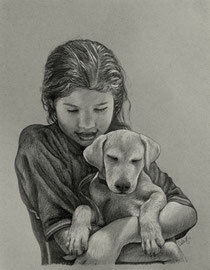 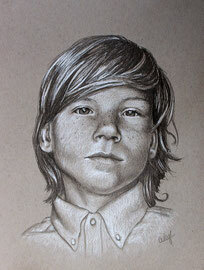 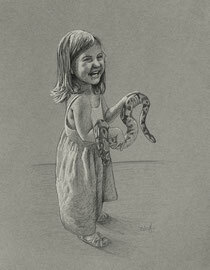 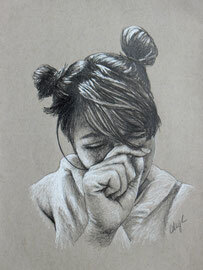 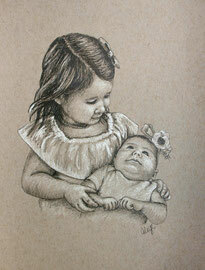 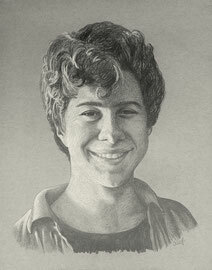 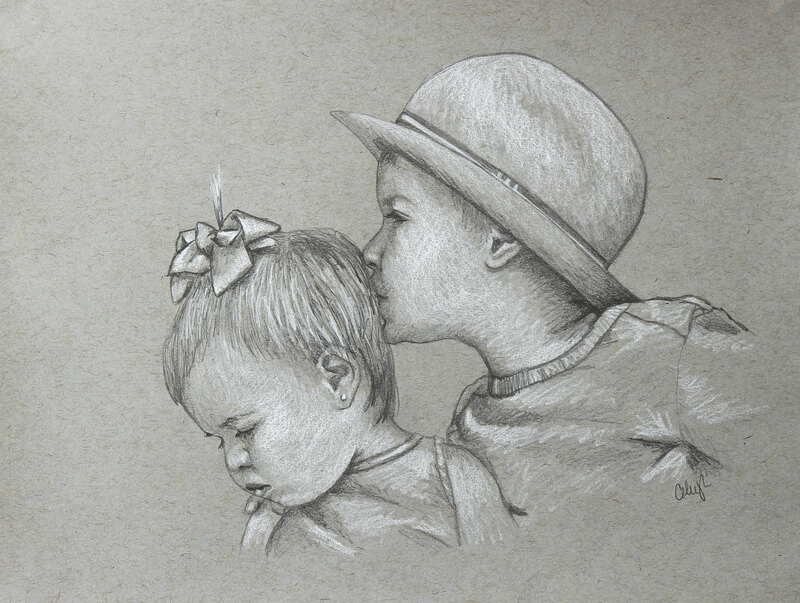 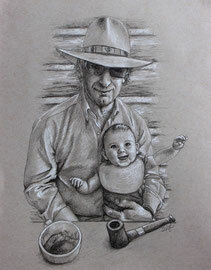 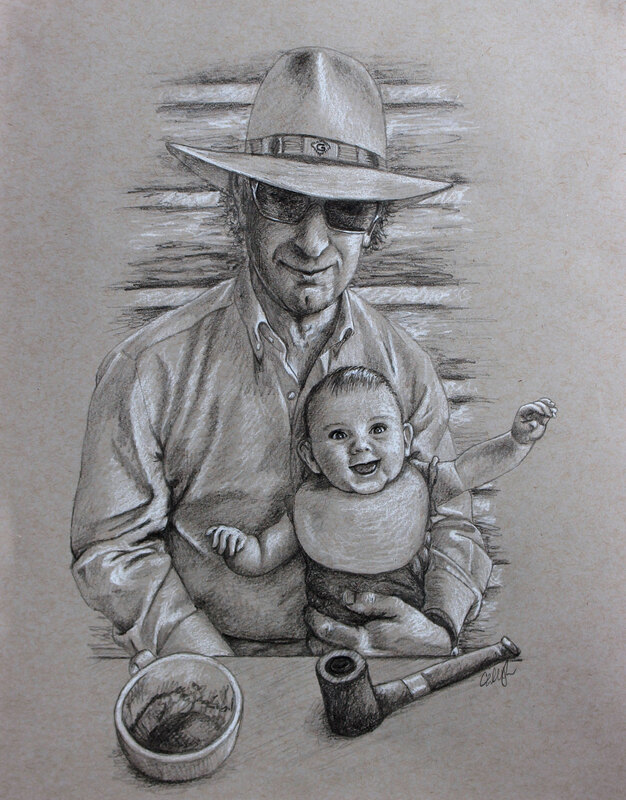 Lovingly drawn with pencil and conte on 65% rag, light-resistant, toned archival paper. Sizes starting at 5.5 x 8 inches. 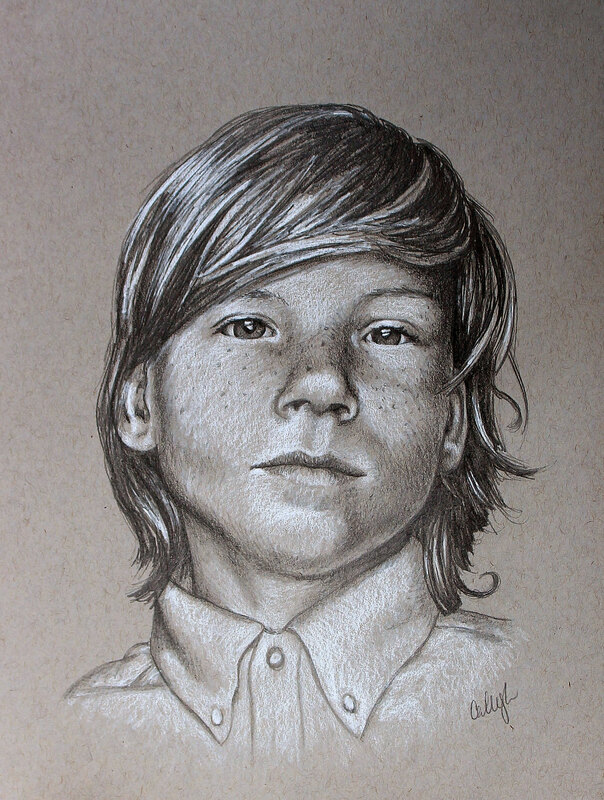 (14 x 20.3 cm). Interested in the drawing process? 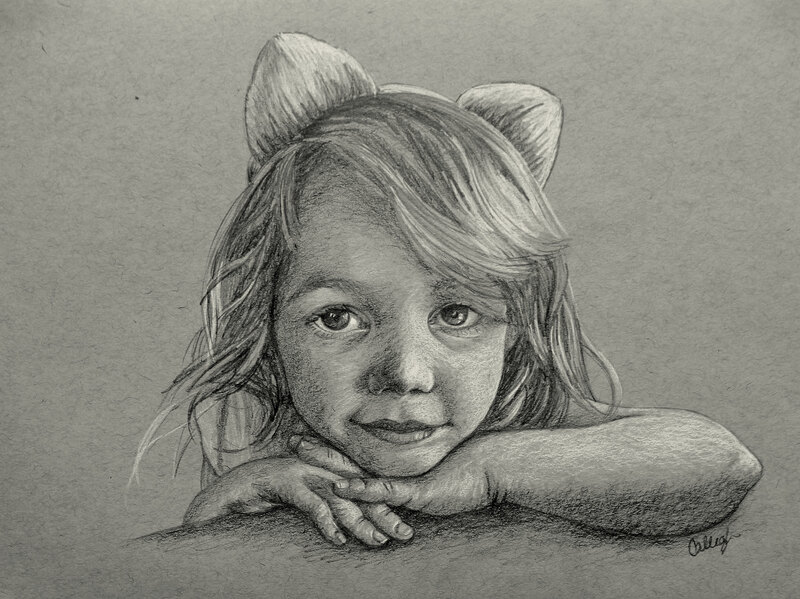 I feature a number of portrait drawing and painting speed demos on my YouTube channel!